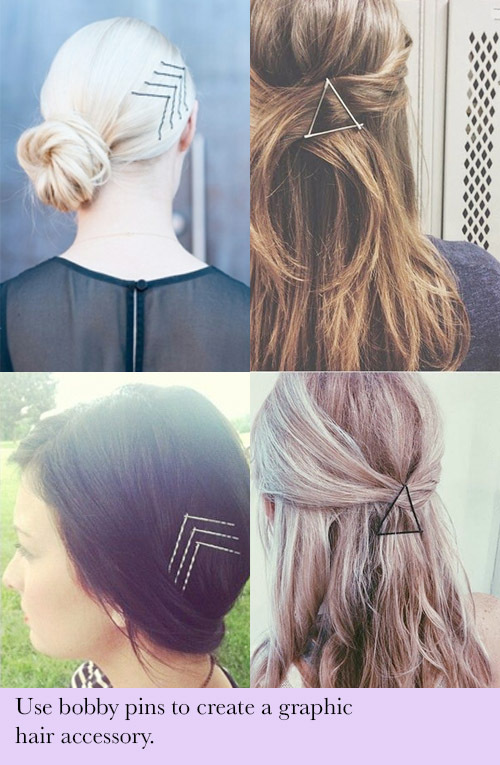 18 Hair Hacks Every Girl Should Know! 1. This one trick will help you go from This to This. Here. 2. 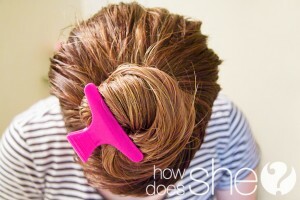 Using a claw in the middle of your ponytail results in a fuller tail. Here. 3. Looking for a specific curl? Wrap your hair differently and as a result get varying curls. Here. We SWEAR by this curling wand. IT’s the BEST and also half off HERE! 4. 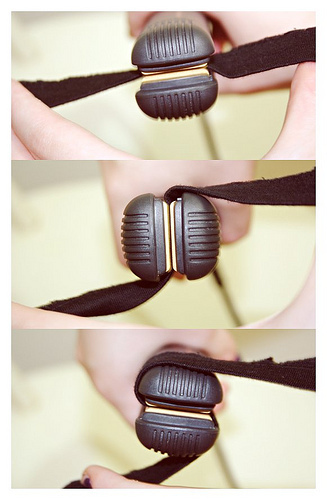 Constantly losing your hair ties? Keep them all together and consequently easier to find. Here. We prefer this brand of bobby pins. 6. Next, get creative with your pins…now that you know how to use them. Here. 7. 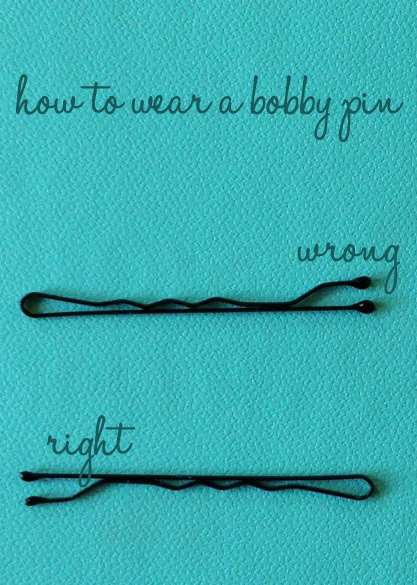 Finally, spray those bobby pins for a better hold. The best hair spray EVER is the Trois Chic hair spray here. It holds all day, and you have the option of adjusting the flow of spray to 3 different levels! 8. So you like big hair? Use a toothbrush to get a bump. Here. 9. Make your braid a little thicker by pulling on the outside of the braid before securing it. Here. 10. You’ll love our coconut oil treatment since you will end up with silky smooth hair! Here. 11. To get beachy waves with shorter hair, twist the lock of the hair up and then heat the rolled hair with a flat iron. Here. My personal favorite flat iron is called the Le Reve. You can find it here on sale. I like it because it has infrared technology that seals in moisture. My hair looks healthier when I straighten it. 12. For quick curls pull up in a ponytail and then divide and conquer. Here. 13. If you know you’re not going to have time to shower, much less wash your hair in the morning, apply your dry shampoo the night before. It will work itself into your strands overnight, resulting in increased volume in the morning. Here I personally use and recommend to all my friends, THIS dry shampoo. 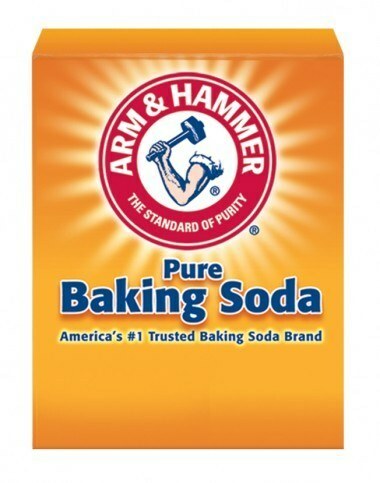 It is CLEAR and doesn’t leave a nasty film as many dry shampoos do! 14. Make a hair mask using ingredients you likely already have in your kitchen. In addition, you can make one specifically tailored to your hair type. Here. 16. The correct way to use a flat iron to get beach curl waves. I do this often and love the look. The straightener I use that I feel like gives the best wave is the Aplatir straightener HERE. 17. If you’re looking for easy beach waves then we’ve got you covered in under 20 minutes Here. If you want your beach waves to last longer, or you don’t have super natural texture, you should definitely try the 32mm Lustre Curling wand. It works like a dream and in minutes. 18. 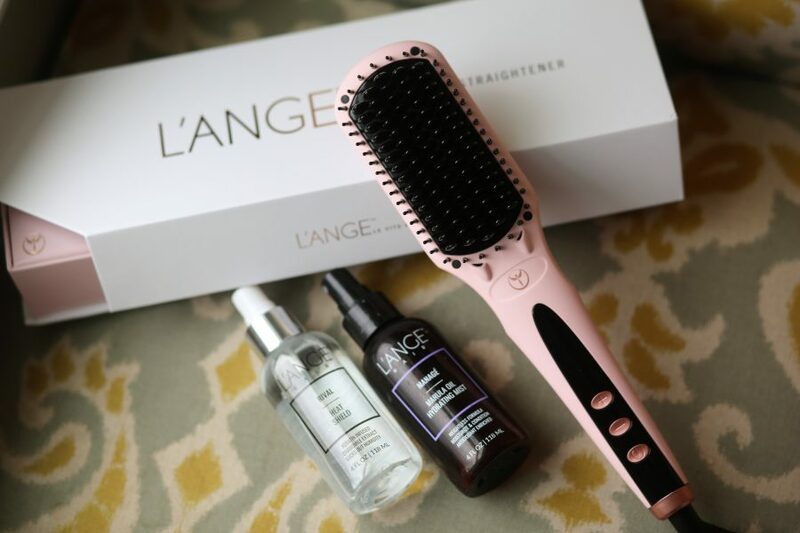 If you’re in a hurry and need a QUICK fix to bedhead, I can’t say enough about a straightening brush. This version, called the Le Vite is my personal fave. It has a temperature gauge that goes up to 405 degrees and it’s SO user friendly!! These hair hacks every girl should know will help your hair look fabulously finished! 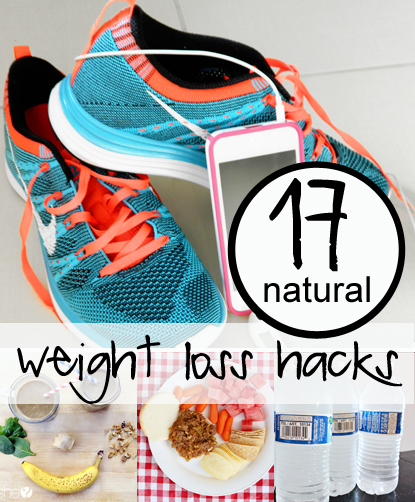 Want more hair hacks and secrets? 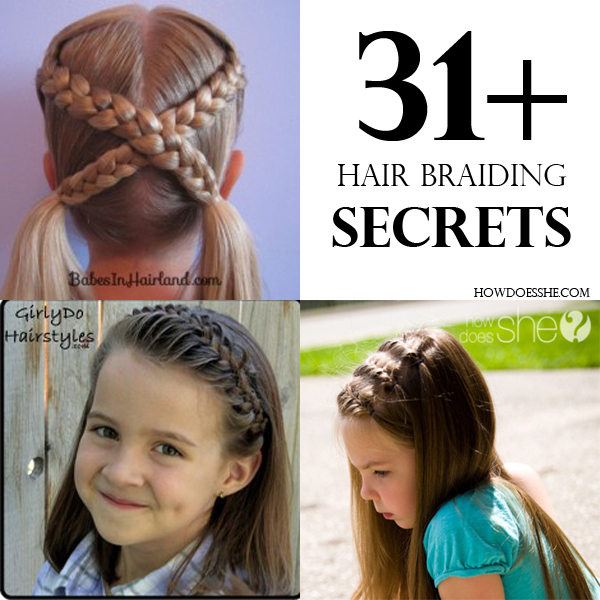 Then check out our 3 Secrets to Hair That Says Wow and also our 31 Hair Braiding Secrets! Thanks for so many good tips! 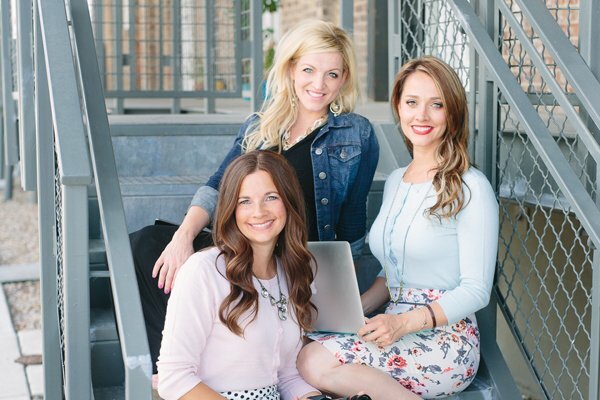 There are some great styling tips here! As a hairstylist I have to disagree with putting anything from your kitchen in your hair. Eating that healthy food will do more for your hair than putting it in your hair. Only women with very curly,dry,coarse hair should be using coconut or olive oil in their hair-it just causes buildup on everyone else. Would like to purchase book on braiding hair. How can I get it? I think the link above for number 8 is wrong. When I clicked on it, it took me to a Tyrone House Dental Surgery in the UK!! I realize number 8 is using a toothbrush but not sure this is the correct website!! Please stop using ‘hack’ in place of idea, suggestion, tip, etc. in your headlines. Not everything is a hack, and it seems like every other article’s headline includes the word. ‘Hack’ is not a word I want to associate with my hair, thanks! I love the booby pins designs!! I wish I could pull it off! !